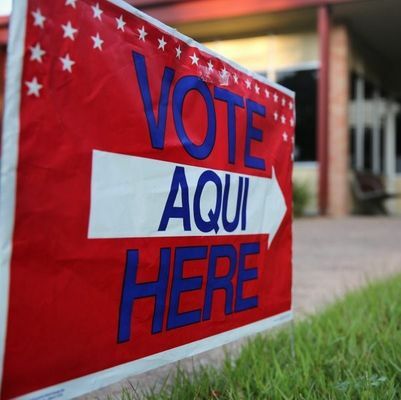 One of the most successful and respected political consulting firms in the state, KC Strategies has served more than 300 candidates in 154 different Texas counties. Click HERE to view a list of the services offered to clients. KC Strategies' work has been featured on CBS, NBC, CNN, MSNBC, Fox News, Time Magazine, Esquire, Forbes, and many others. They have also been recognized by their peers for groundbreaking creativity. Click HERE to view their honors and awards. Inventive advertising is of no use unless it results in victory at the ballot box. KC Strategies has cultivated a reputation for running lean and effective campaigns with minimal overhead. Click HERE to view case studies from recent campaigns. Named "Most Valuable Consultant Team" in 2016 by Capitol Inside.